On Thursday (19 July), Thanet councillors are due to discuss limiting foster homes as part of the Thanet Local Plan – a blueprint for houses, business and infrastructure up until 2031. The new policy had been for a temporary ban on homes in the ward with 6 or more people, including carers, but has since been reworded to a complete ban on such homes in the Cliftonville West ward. 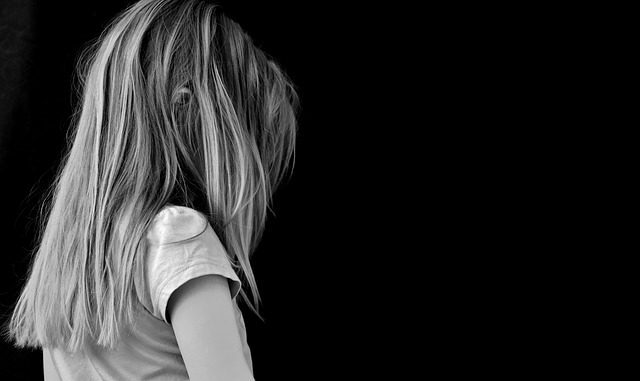 A report to councillors says: “For some years, vulnerable children have been placed in care in Thanet, notably in Cliftonville. “The children placed in these facilities being at increased risk; Significant impact on, and diversion of, the resources of key agencies, undermining the delivery of core services in the area; and harm to the area in which these homes are located. 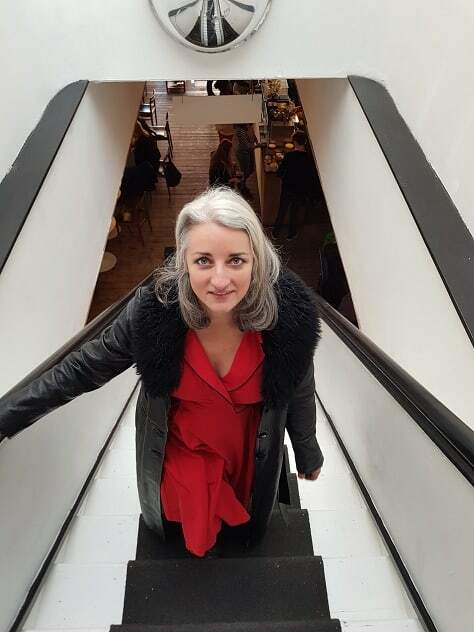 Labour’s parliamentary candidate, Rebecca Gordon-Nesbitt, said: “The most important factor is the safety of the children, but I don’t believe the plan to reduce the size of foster families will address this. Turning away children in need of a loving home would be a grave mistake. If the temporary ban goes ahead, it might mean that foster carers are unable to keep multiple siblings together. In light of the national shortage of foster carers, especially in London, this is extremely short sighted. 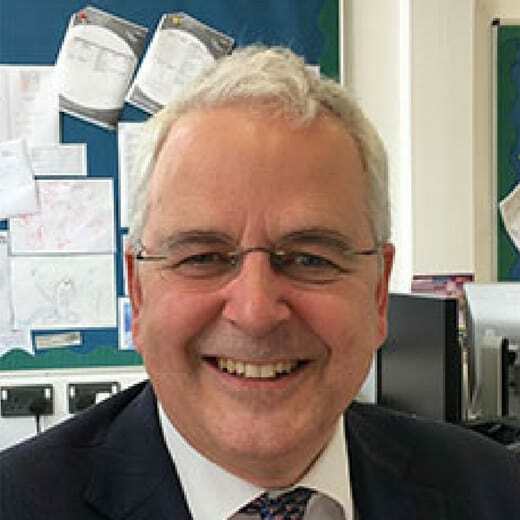 In January this year, and again earlier this month, Paul Luxmoore (pictured), executive head of the Coastal Academies Trust which covers five schools in Thanet, said the isle had a melting pot of deprivation, high numbers of foster carers and residential children’s homes and a large number of looked after children being sent from other parts of the country. Mr Luxmoore says he has spent a decade campaigning against the practice of sending looked after children from other areas, particularly but not exclusively London, to Thanet which has some of the most deprived areas in the country. He said: “It is morally and utterly wrong and if the Secretary of State directs us to do so then the Government is agreeing with a policy to send vulnerable children to one of the most deprived parts of the UK. “There are massive similarities with Rochdale and Rotherham. In common with Thanet there are huge numbers of looked after children, foster carers and residential homes in deprived areas. Edward Nixon, Deputy CEO of the Independent Children’s Homes Association and care leavers campaigner, said: “The ICHA has been dismayed, to put it mildly, at the situation in Kent. “We are fully aware of the arguments put forward by head teachers, which I feel are duplicitous; suggesting that they are acting in the interests of children in care whilst flagrantly ignoring legislation which requires children in care to be given priority when it comes to allocating school places. “We have conducted extensive research and analysis of statistical data in Kent and can find no evidence that crime, anti-social behaviour and exploitation data are worse there than in other parts of the country, indeed they are somewhat lower than average. “The comparison with the situation in Rochdale is simply sensationalism and inaccurate – or shows a complete failure to understand what the situation was that led to those appalling outcomes. “Sadly, when it comes to exploitation in relation to CSE, Rochdale is by no means unique and already similar scenarios have been proven in Barnsley, Telford and several other parts of the country – with still others yet to reach the public domain as criminal investigations are on-going. I have for some years been under the impression from TDC that anymore childrens homes in Cliftonville was already against policy due to the problems mentioned as above. The policy has been used to block more homes from opening. Is there some confusion here?